HHN Archives - Horror News Network - The Horror News You Need! For the average person, February may be too soon to start planning for Halloween, but for horror fans the real question is: what took you so long?!? 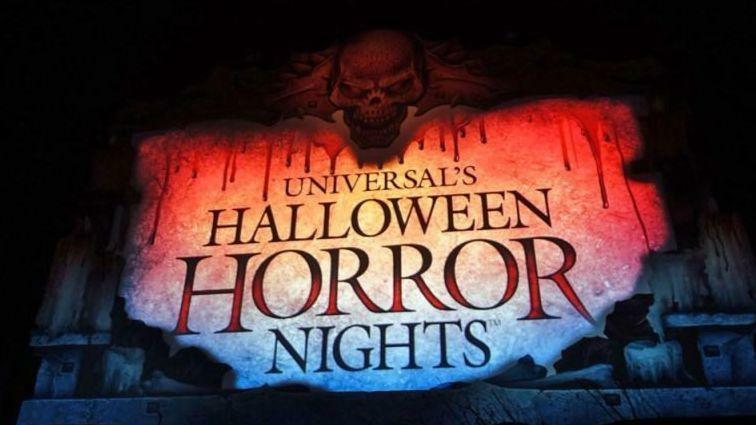 To help satisfy these eager fans, Universal Studios Orlando has just announced dates for their annual Halloween Horror Nights beginning on September 6 and running through November 2, nearly a week earlier than last year’s start. There are also more dates this year, expanding from 34 nights to 41. 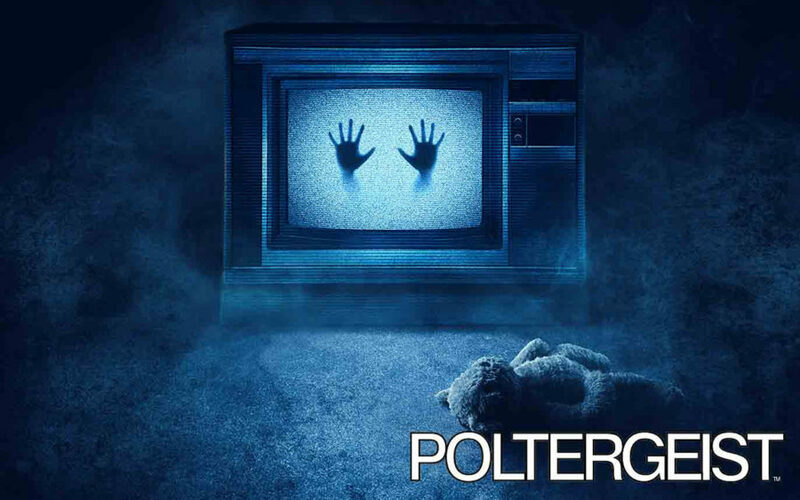 Universal Orlando is continuing the 80’s theme at this year’s Halloween Horror Nights Event by adding one of the greatest horror films of the decade in the form of Tobe Hooper’s Poltergeist. Hot on the heels of Universal Studio’s announcement of the dates for 2018’s Halloween Horror Nights, the theme park empire announced today that the first maze would be dedicated to none other than Netflix’s Stranger Things. Director Eli Roth has filmed a number of horror films, but he’s never filmed a commercial about any of his, and certainly not one about films and television shows he hasn’t directed. 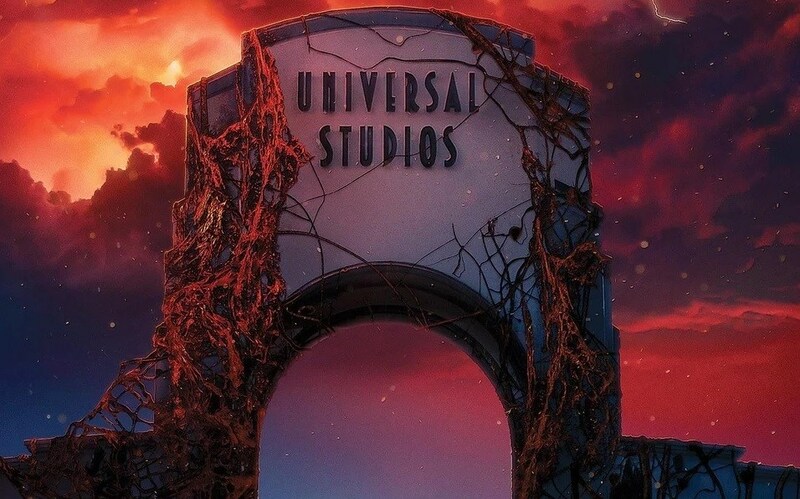 Universal Studios Orlando and Hollywood released a 30 second spot by Roth featuring a number of their horror houses from this year’s annual event. Roth’s commercial features a veritable Halloween feast of classic scenes from the Shining, Saw, and American Horror Story.